New weapon set is here! 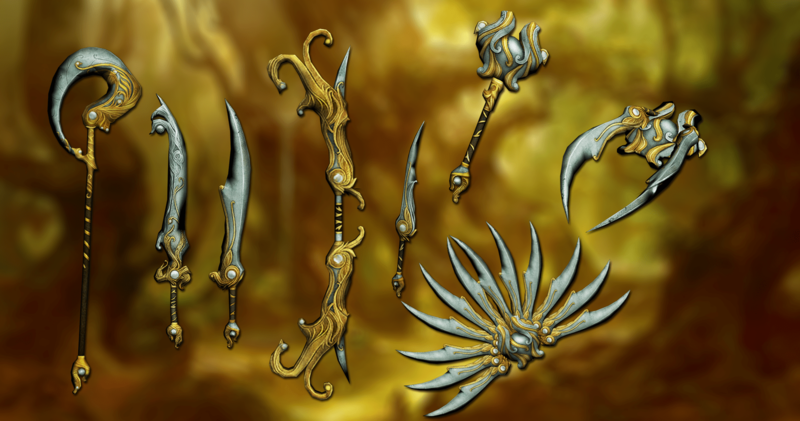 This time I’ve created special effect for this weapon set. I will try to keep doing effects like this for every upcoming set!